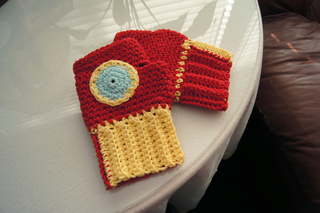 Save the planet from evil with these Iron Man Fingerless mittens! 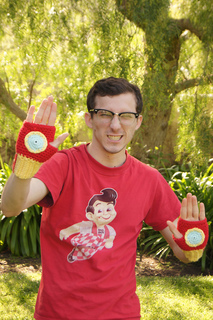 So easy to make and best yet, the pattern is free!! 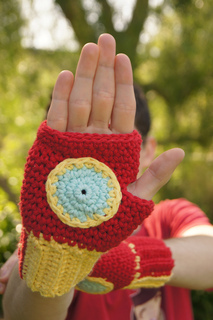 Join the Avengers today and save the world from Loki.